With the national interest rate average at record-low levels, many Americans are finding it increasingly difficult to pay their mortgage. According to research by CoreLogic, nearly 69 percent of the nation's homeowners with mortgages at the end of the second quarter had rates of 5 percent or higher and about one-third had rates above 6 percent. Economists believe that some contributing factors are battered credit, insufficient income, stricter lending standards and the costs of refinancing, reported the Los Angeles Times. Richard Green, director of the USC Lusk Center for Real Estate, told the news source that an absence of equity is keeping many individuals out of the housing market. "The drop in house prices means that many borrowers are underwater on their houses," he said, "and high unemployment has prevented potential first-time buyers from accumulating down payments." 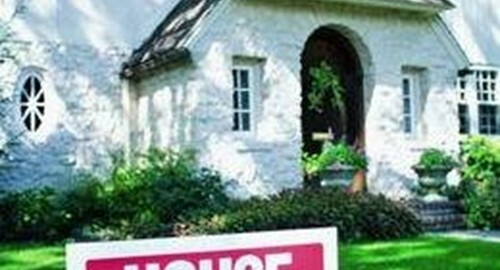 However, there continue to be signs that the housing market is on its way to recovery. For example, states that led the country to the 2008 market downfall – Arizona, California, Florida and Nevada – are showing an increase in home building permits. Specifically, according to the Federal Deposit Insurance Corporation, single-family home building permits in Arizona leapt up by 62.1 percent year-over-year in the second quarter. Additionally, California's permits in that same category rose by 9.8 percent. Florida's unemployment rate dropped from 9.3 percent in the first quarter to 8.6 percent in the second quarter. This could also lead to more individuals try and invest in housing in that area. Regardless of the state, lenders would be well-advised to invest in loan management software. With that, and an amortization calculator, they can guarantee that a proper mortgage and repayment plan can be created for each individual borrower. This will help the housing market lift itself out of its recession by ensuring that new mortgages are viable.